Saxophonist Dave Rempis is definitely an early bird on the Chicago scene – as his energy and non-stop effort has always gotten him a lot of attention – especially when he continues to channel it into strong collaborations like this! 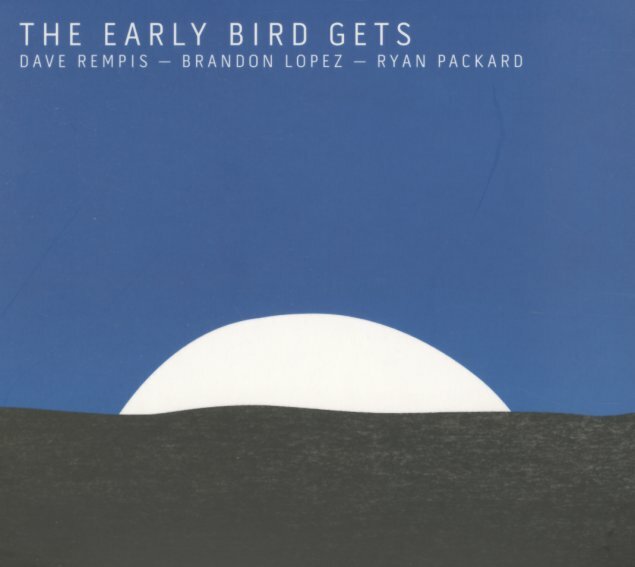 Rempis is great in most settings, but he seems especially suited to the format of a trio – opening up on his instruments in a way that begins with the Sonny Rollins trio mode of the late 50s, then soars through decades of free jazz expression to find him a spot that's completely his own – something that's immediately apparent in the shifting flavors of each track on this set! Drummer Ryan Packard has more than enough energy to keep up with Dave's imagination – and also adds in some great electronics too – and the trio is nicely balanced by the basswork of Brandon Lopez. Titles include "Neo Aves", "Confucius Ornis", "Archae Opteryx", "Crypto Vo Lans", and "Raho Navis". © 1996-2019, Dusty Groove, Inc.